After playing college football as an Arkansas Razorback and professional football as a Minnesota Viking, Jim Lindsey started Lindsey & Associates, a northwest Arkansas-based residential and commercial real estate firm, in 1973. Forty-five years later, he continues to combine a strong work ethic, fair play, honesty, integrity, and professionalism into a very successful game plan. 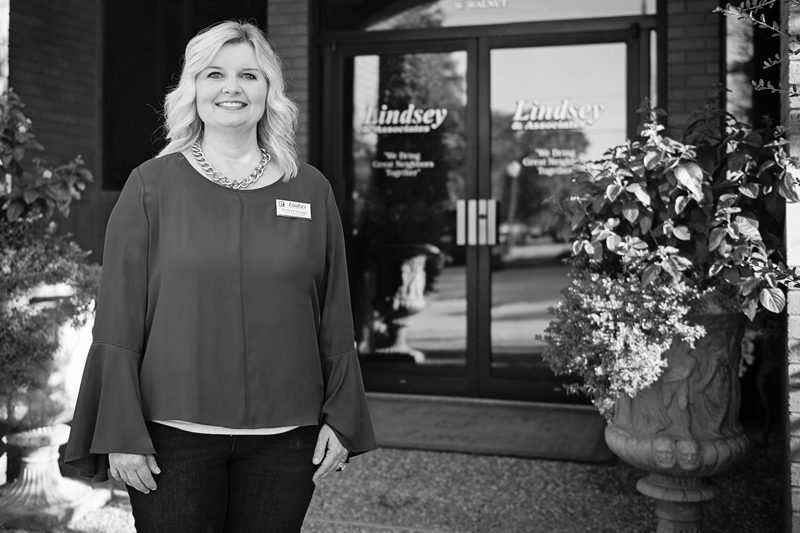 Handling residential, commercial, investment, and land properties, Lindsey & Associates’ team has grown to more than 250 knowledgeable and caring agents working in offices in Fayetteville and Rogers. In addition to Lindsey & Associates, he subsequently started Lindsey Management in 1985. With more than 35,000 apartments and 42 golf courses it is one of the largest property management firms of multi-family housing in the state of Arkansas and is growing in Alabama, Kansas, Mississippi, Missouri, and Oklahoma. John David Lindsey joined the agency as general manager of the Rogers office in 1996 and assumed that position for all of Lindsey’s locations two years later. Suzett Sparks joined the company in 1998 and has managed the firm’s Rogers office for the last ten years. 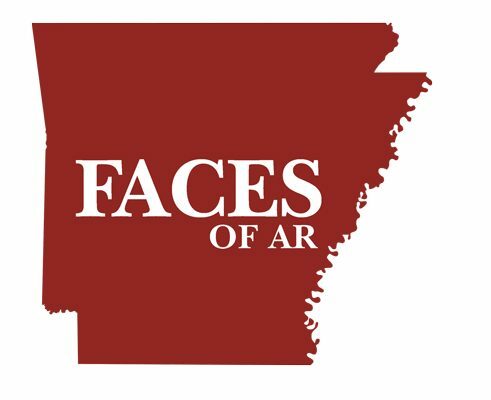 With the population growth in Northwest Arkansas, they started a formal relocation department that has helped successfully move families to the Natural State. In addition to supporting their customers, the Lindseys, Lindsey companies, and their employees are extremely involved in local philanthropic efforts, including Susan G. Komen, Special Olympics, Make-A-Wish, the Boys and Girls Club, the Stacy Walton Food Drive for Samaritan Community Center, Children’s Hospital, and, of course, support the Razorbacks.